At six months of pregnancy, however, Olivia had a discussion with her OBGYN that changed that plan. Her OBGYN, Dr. Greg Marchand, told her about a recent study that gave new information about first time moms, and how they could maximize their chance of delivering vaginally and avoiding cesarean sections. The landmark study came from the government funded National Institute of Child Health and Human Development (NICHD). The results showed that those first time moms randomized to be induced at 39 weeks had a lower rate of cesarean section, and had babies that did better after birth. The study seemed to prove that the definitive factor in whether a woman will deliver her baby vaginally or by cesarean section is the weight of the baby. This stands in contrast to decades of traditional Obstetrical education which taught that cervical dilation was the real determinant. Cervical dilation or “ripeness”, refers to how open, or how soft the cervix is. Up until this point many Obstetricians would use this solely as the determinant for when to induce labor. The study was sponsored by the National Institute of Health and prospectively reviewed the outcome of greater than 6000 births of first time mothers. About half of those mothers were scheduled for induction at 39 weeks, the other half were left to go into labor naturally whenever it would come. The surprising outcome was a 16% decrease in cesarean section in the women in the electively induced arm of the study. The babies born to the electively induced babies also had a lower incidence of respiratory problems, and overall needed help breathing less often than the babies in the “natural labor” arm. For Olivia, she was moved by the discussion and decided to go forward with induction at 39 weeks. 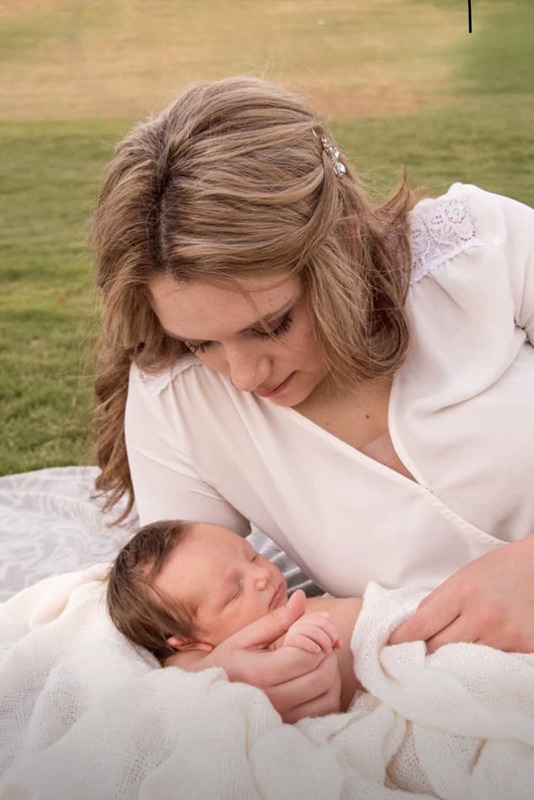 She was able to have baby Myles naturally, and couldn’t be more in love with her new baby!